Law Offices of Richard F. Hernandez & Associates in West Covina, California offers legal services specializing in criminal defense, DMV matters, immigration and personal injury cases. 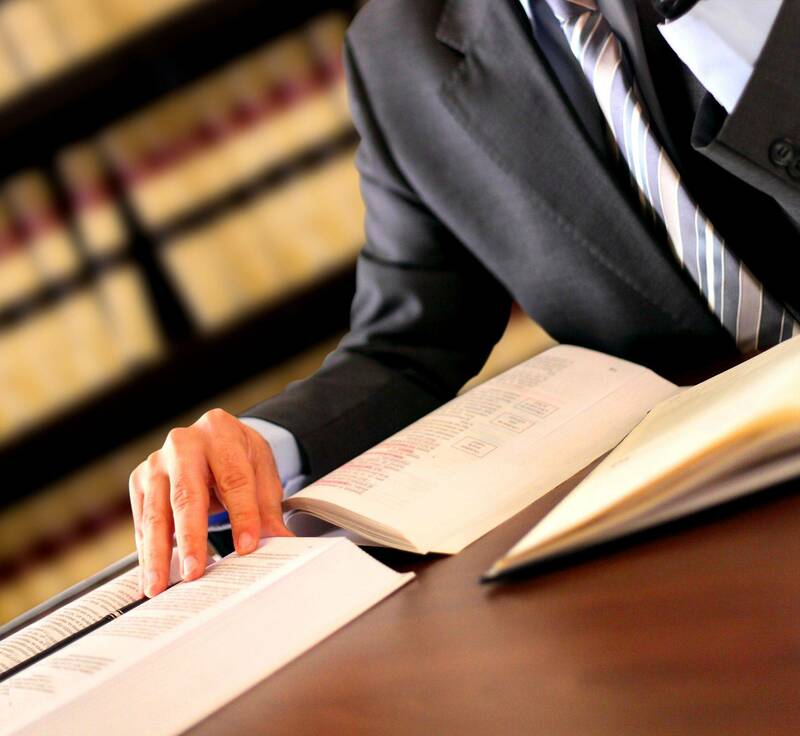 For other areas such as family law, business litigation, and workers’ compensation, I can also refer you to my experienced associates who have more than 25 years in these areas of the law. Mr. Hernandez has been in practice for approximately 40 years serving the San Gabriel Valley and all areas of southern California. My work background includes the legal advisor to the state and national Latino Peace Officers Association (10 years), former Legal Counsel to the Los Angeles County Chicano Employees Association, former Assistant to the Los Angeles County Assessor, and a former advisor to the Governor of Zacatecas, Mexico for California. Additionally, he was member of the Board of Visitors for the Law School at Pepperdine University (8 years), and was Chairman of the Hispanic Advisory Council for Pepperdine University. To serve a wider clientele, Hablamos Español.